Go from good to great! 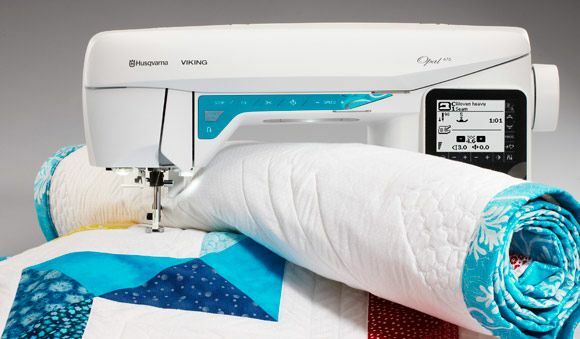 Are you sewing on an old mechanical machine? 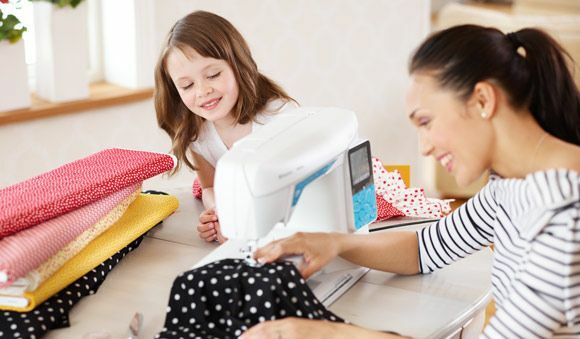 West Side Sewing’s OPAL™ 670 computerized sewing machine by Husqvarna Viking® comes with built-in assistance to help you as you sew and make it easy! 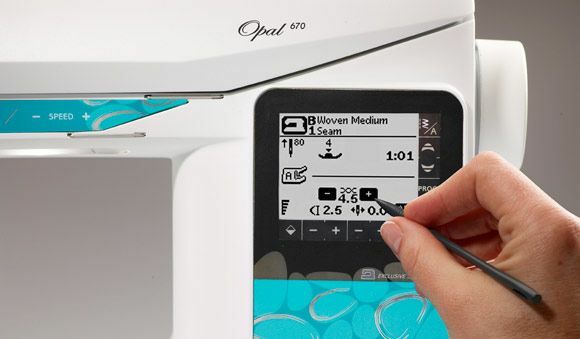 If you are in Cedar Rapids, Iowa or the surrounding area, visit our store to learn more about the Opal 670. The Touch Screen is easy to navigate and shows all your settings. The Bobbin Thread Sensor alerts you when the bobbin thread is about to run out. 200 beautiful stitches for endless creative opportunities including 7 mm stitch width. 200 beautiful stitches and 4 built-in fonts for personalizing. 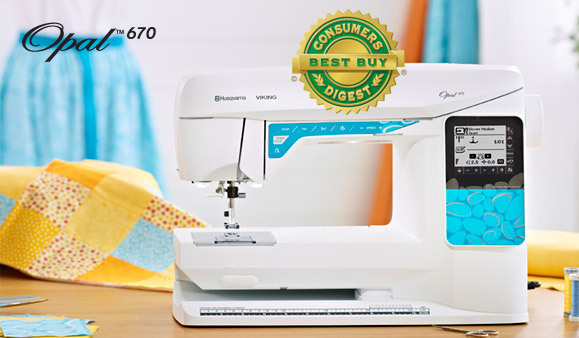 The HUSQVARNA VIKING® brand received the distinguished Consumers Digest Best Buy rating on HUSQVARNA VIKING® OPAL™ 670 sewing machine. 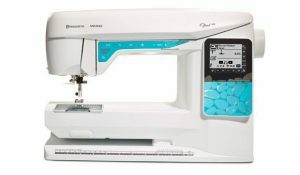 According to the publication, products receiving the Best Buy designation merit special attention from consumers based on their combination of eight criteria: performance, ease of use, features, quality of construction, warranty, efficiency, styling, and maintenance and service requirements. The BEST BUY SEAL and other licensed materials are registered certification marks and trademarks of Consumers Digest Communications LLC, used under license. For award information, visit ConsumersDigest.com.